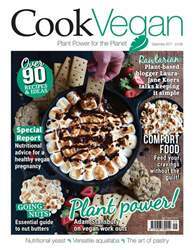 Digital Subscriptions > PlantBased > Sep-17 > WHAT THE NOCCE? Let’s be honest. 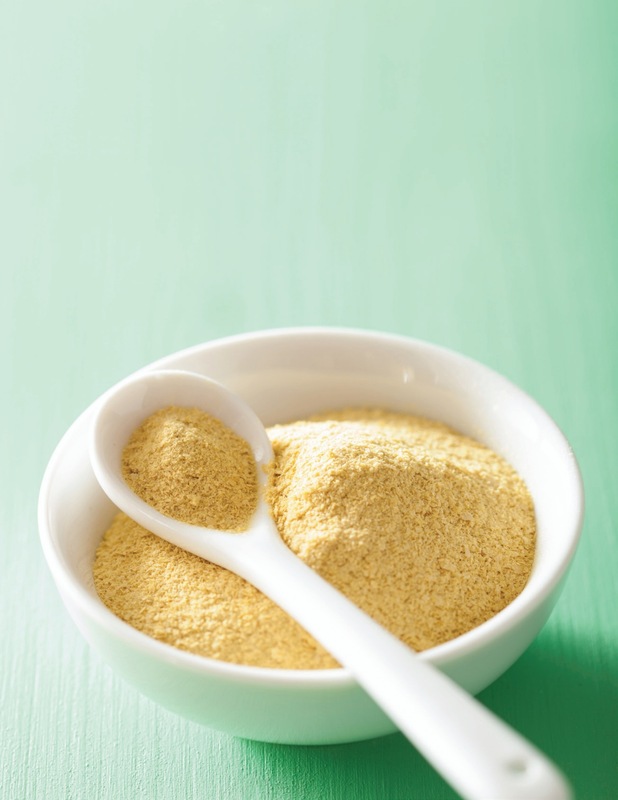 Nutritional yeast doesn’t sound like a mouth-watering moreish ingredient does it? Instead, it sounds like the yeast belongs in stodgy foods as a thickening or raising agent. The truth is once you’ve discovered its health benefits and unexpected delicious and sometimes cheesy taste, you’ll understand why this fish-food looking ingredient is making itself into so many vegan recipes. It is made from a single-celled organism, Saccharomyces Cerevisiae, which is grown on molasses and then harvested, washed, and dried with heat to kill or deactivate the yeast so it doesn’t act as a raising agent like traditional yeast. (FYI: Don’t even bother adding to bread, you’ll only make a mushy mess). Instead, nutritional yeast is used to enhance the flavours within a dish. Known for its cheesy, nutty, savoury, and ‘umami’ taste, a lot of recipes use this to create vegan cheese or to season food like popcorn, soups, salads, dips and tofu. The yeast’s uses are being proven endless as vegan food bloggers like Vegan Richa use it to make sour cream, mac ‘n’ cheese and nachos. Aside from providing us an intense flavouring, you’d be surprised how many nutritional benefits the flaky seasoning offers too. From protein, fibre, folic acid, amino acids, phosphorus and chromium; adding nutritional yeast will not only add to your recipe forte but your health too. It’s also noted, vitamin B12 is often added to the yeast too. Although, if you are looking to cook with it for this particular advantage be sure to check the ingredient list of the one you are buying as not all brands include the added vitamin.